A UFO, or an unidentified flying object, is something moving in the sky that can’t be explained. Many times these objects turn out to be satellites, weather balloons or planes, but some sightings remain mysteries. Some people even believe that UFOs are actually alien spacecraft. 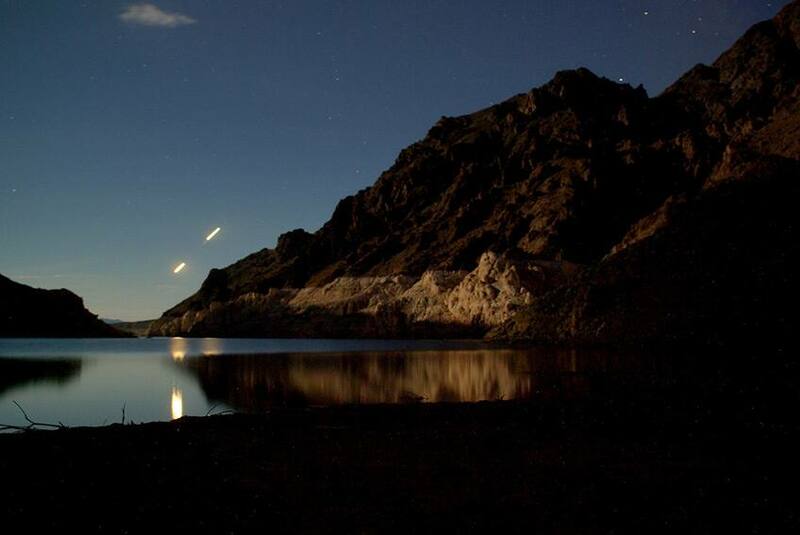 Even if no one knows for sure what UFOs are, it’s fun to imagine visitors from other planets. What’s more, Canada has had some UFO sightings of its own. Let’s find out about two of our best known UFO mysteries. On October 4th, 1967, the night skies above the village of Shag Harbour, Nova Scotia, were lit up by a string of as many as four lights. The lights flashed on and off before seeming to crash into the waters of the harbour. People watching saw a large round object, glowing orange in the water before it sunk. Thinking that a plane had crashed, the RCMP organized a rescue attempt. But nothing was found by local boats or the Coast Guard. Divers were called in to search the seafloor, but they too found nothing. No planes were reported missing and eventually the case was labeled as a UFO. The witnesses aren’t sure what it was, but they know they saw something. 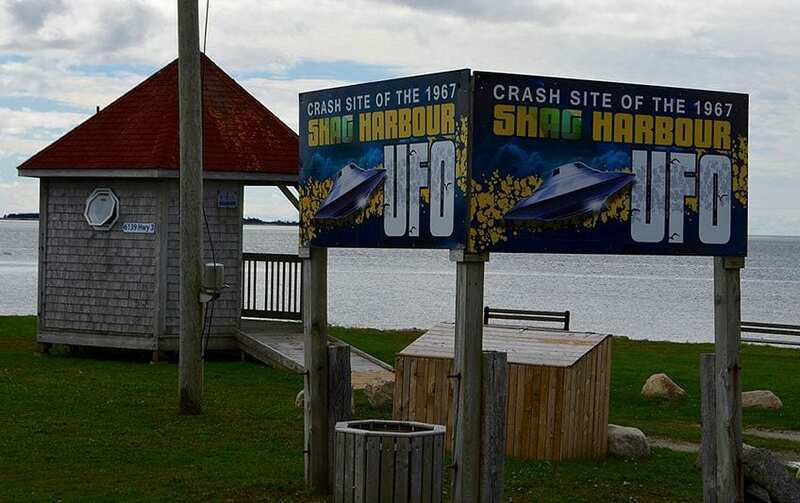 Shag Harbour now has a UFO centre and every summer holds a festival dedicated to the incident. The year 1967 was a busy one for UFOs, because on May 20th there was another mysterious sighting — this time about 150 kilometres east of Winnipeg, on the shores of Falcon Lake. Stefan Michalak was an amateur geologist looking for valuable rocks when he saw two strange shapes hovering in the sky. He wasn’t scared, thinking that they were military aircraft and even made sketches of one when it landed nearby. Stefan decided to approach the craft and saw bright lights from an open door on the ship. It took off and Stefan was hit with a blast of hot air that burned his clothes. He managed to get back home and discovered that he had burns on his chest in a grid pattern, like the vents he’d seen on the ship. The RCMP investigated and found melted bits of metal, along with Stefan’s burned clothing at the site. 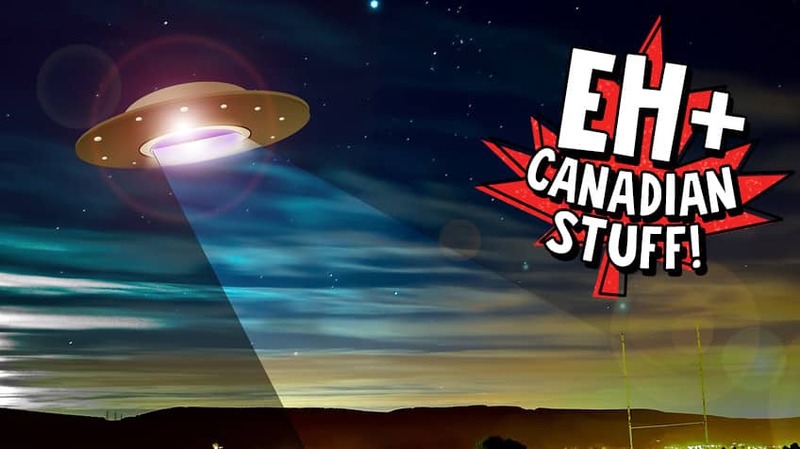 No one could say what the strange ships were, and while Stefan never claimed to see aliens, it is considered one of the best-documented UFO encounters in Canada. 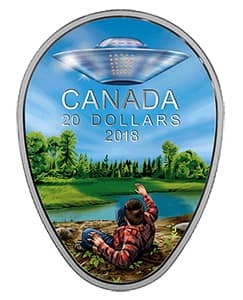 In April of 2018, the Royal Canadian Mint released a special coin to mark the Falcon Lake Incident as one of Canada’s most famous mysteries! Coin image courtesy of the Royal Canadian Mint. A person that studies reports, photos, physical evidence and other things related to UFOs is called a ufologist and their study is called ufology. UFOs were originally called "flying saucers," but the US Air Force changed the term to "unidentified flying objects" in the '50s to include other shapes. 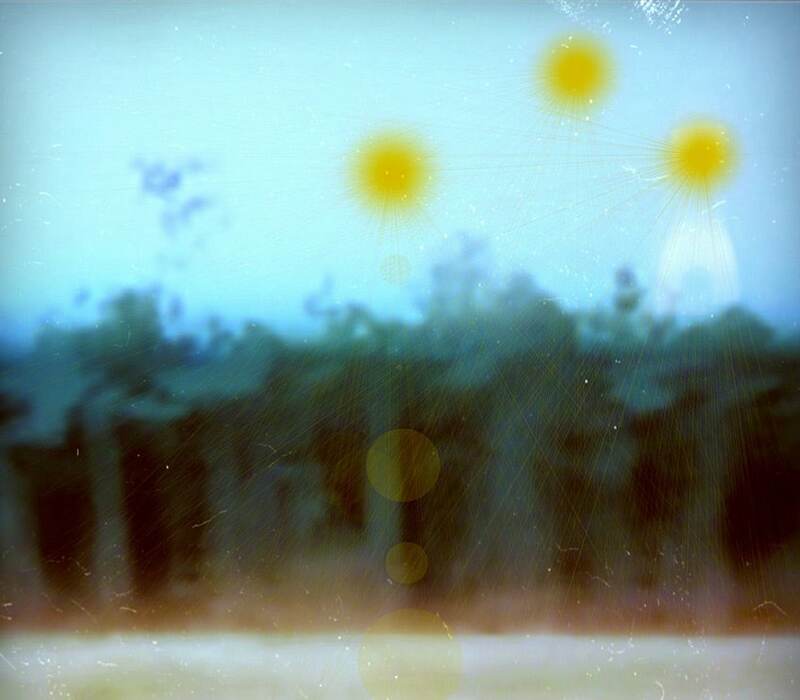 People have claimed to see all shapes of UFOs: saucers, triangles, crescents, boomerangs, spheres, diamonds, eggs and even just strange lights in the sky.